Your HR, B-BBEE and IR Specialists. People Partners is a generalist Human Resources (HR), B-BBEE and Industrial Relations (IR) Consultancy based in Cape Town. We offer a full-service employment solution covering all HR (including Employment Equity and Skills Development), B-BBEE, and IR matters on either an outsourced, short-term project or by-the-hour consulting basis. We are passionate about building efficiency and effectiveness in all spectrums of HR & B-BBEE Management and offering practical approaches and solutions. Our passion, together with our tried and tested methodologies and years of experience in the field, ensures that we deliver a value-added solution to our clients. Our long-standing relationships with our clients bears testimony to this. We are driven individuals who thrive on working with our clients to address and solve people challenges, offering sound advice appropriate to the nature of the business, evaluation of risk and that makes business sense. We take a partnership approach to our relationships with our clients. We are with them for the long haul, in good times and in bad. 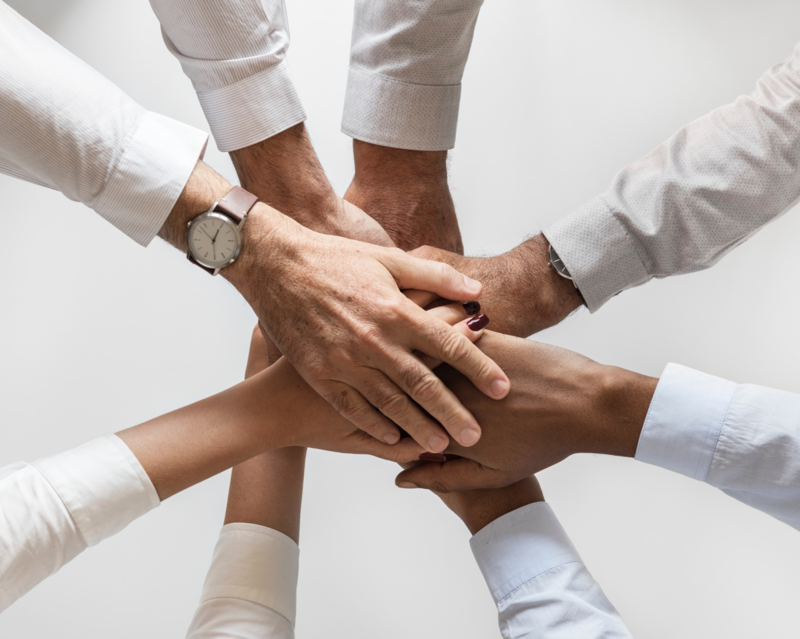 Depending on our client's needs, we typically become an integral part of the team, a partner who really understands our client's business and can, therefore, respond appropriately to business needs. We act with the utmost integrity at all times. Confidentiality is paramount for us. as is acting in our clients' best interests at all time and ensuring compliance with legislation.